USA – The idea of the same audience watching two different movies isn’t new (Finch won a Gold Lion for their Pedigree advert that used that technology), but the problem is that the audience will always hear the same soundtrack, which limits the possibilities of what can be done on the screen. Imagine watching a film with a friend on the same screen where you watch it through the eyes of the villain, but they have the hero’s perspective. That’s just one of the many uses for Invisivision glasses, a product developed by PipeDream Interactive based in Ontario, Canada. 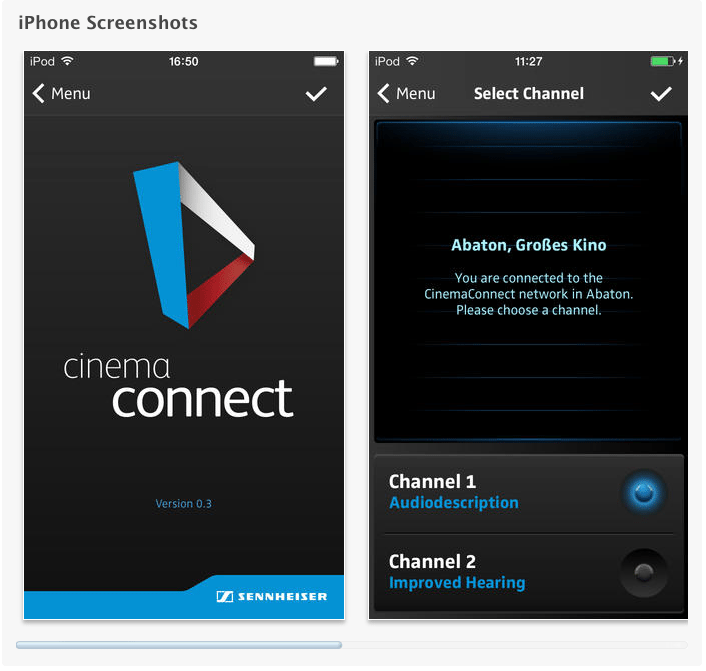 Germany – After the Greta and Straks app from Germany in yesterday’s Daily, news reaches us that Sennheiser too is launching an app for cinema accessibility. USA (MA) – We can’t highlight all the crowdfunding effort to get digital projection, but those that get a mention in the press we happily include. The Stage Two Cinema Pub Kickstarter campaign to buy a digital projector is still up and running. With $10,165 of the needed $60,000 pledged as of late last week, owner Donna Turbity is looking to shake things up before the deadline of July 4th with some upcoming fundraising events both at the Cinema Pub as well other Amesbury venues to be announced soon. UK – Event Cinema helped the Royal Opera House in London break even last year. They will need it even more this year as government subsidy is reduced. The Royal Opera House saw its income increase by 2% to £112 million in 2012-13, in a year that brought 675,000 people to the Covent Garden venue for 415 performances by its opera and ballet companies. 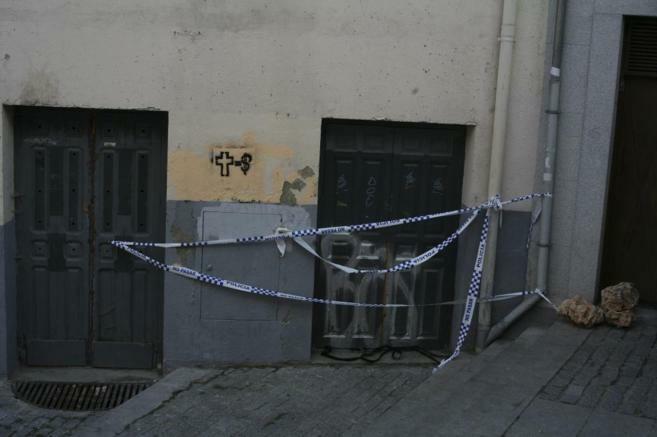 Spain – Sad news from Spain where a 20 year old woman has died after falling from the roof of an abandoned cinema. 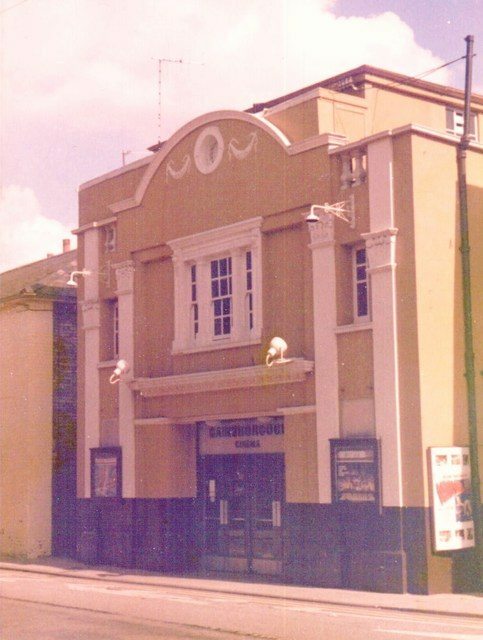 UK – Closures of pubs, clubs and restaurants have left Sudbury in dire need of a “shoot in the arm”, with a cinema possibly doing the trick. But although members of a steering group set up to oversee future development agree it could benefit from a new cinema complex with cafes and bars, they have warned that any such scheme has to be “commercially viable”. A recently-appointed town centre manager has been tasked with boosting the town’s offerings after dark. Nope. Nothing. Not a thing. Today was exceptionally slim pickings, if you hadn’t worked that out already.